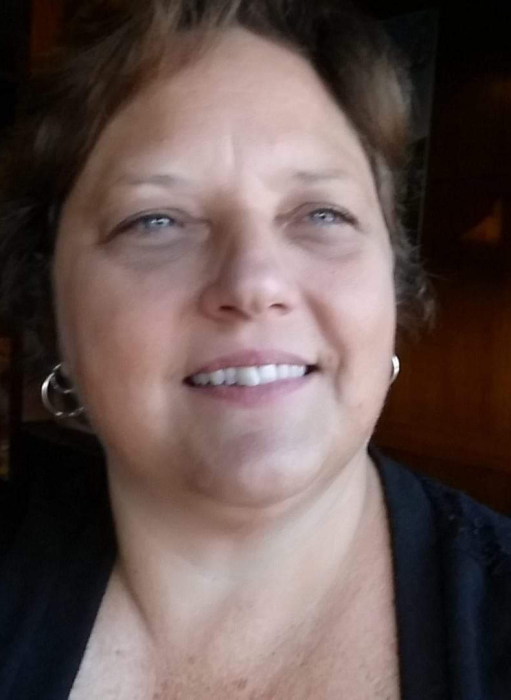 Obituary for Anita Lynn Tisor | Behner Funeral Home & Crematory, Inc.
Anita Lynn Tisor, 55, of Washington, Iowa died Thursday, January 17, 2019 at the University of Iowa Hospitals & Clinics in Iowa City. The funeral service for Anita will be at 1:00 p.m. on Saturday, January 26, 2019, at Behner Funeral Home in Fairfield, Iowa. Pastor Ryan Dexter will officiate. According to her wishes the body will be cremated after the service. Burial will be at a later date in the Grant Cemetery, rural Rome, Iowa. Anita was born February 22, 1963, in Mt. Pleasant, Iowa. She was the daughter of Richard LeRoy and Marceline Joy (Dixon) White. She was united in marriage to Kris Amrine and later divorced. She was united in marriage to Jeff Tisor on January 3, 2012 in Washington, Iowa. Anita graduated from Mt. Pleasant High School in 1981 and attended Southeastern Community College. She worked at the Jefferson County Health Center as a medical biller/health information coder for 14 years. She enjoyed spending time with family and friends, motorcycle trips, vacations to Florida and Las Vegas, puttering with her flowers and plants, having play dates with neighbors Addie, Avynn and Jacob, and most of all the time spent with husband, Jeff. Anita leaves behind. Husband Jeff, son Nick Amrine of Cedar Rapids, stepdaughter Abbey Tisor and special friend Alex Fields, stepson Karl Tisor of Washington, sister Gayle (David) Cornick, brothers Larry White, Dean (Petra) White, Rick (Janis) White, stepbrother Jerry (Linda) Messer, stepsister Janet Baity, several nieces and nephews, great nieces and nephews and her canine children, Oreo, Snickers and Cookie. She is preceded in death by her son Levi Amrine (June, 2015), parents, step father, Robert Messer, brother-in-law, uncles and a niece. Those considering an expression of sympathy may direct memorials to the family for charities to be named at a later date. Anita continues on as a donor of her corneas and tissue.